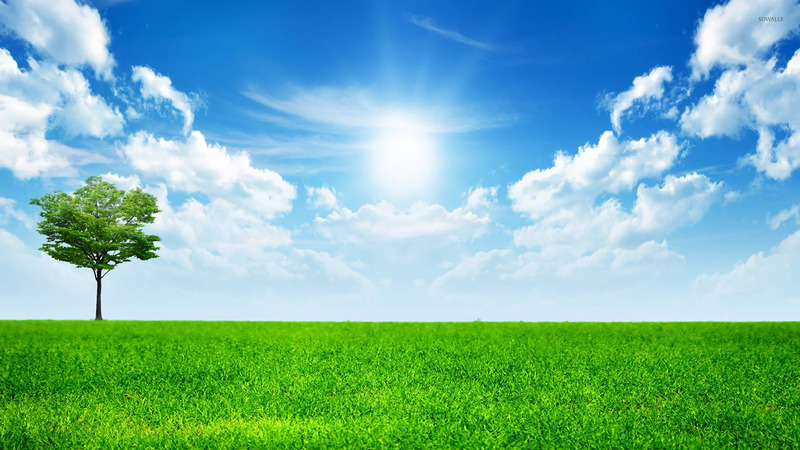 Sunny blue sky Nature desktop wallpaper, Sky wallpaper, Grass wallpaper, Sun wallpaper, Summer wallpaper, Tree wallpaper, Field wallpaper, Sunshine wallpaper, Nature wallpaper - Nature no. 14782. Download this Sunny blue sky Sky Grass Sun Summer Tree Field Sunshine desktop wallpaper in multiple resolutions for free.